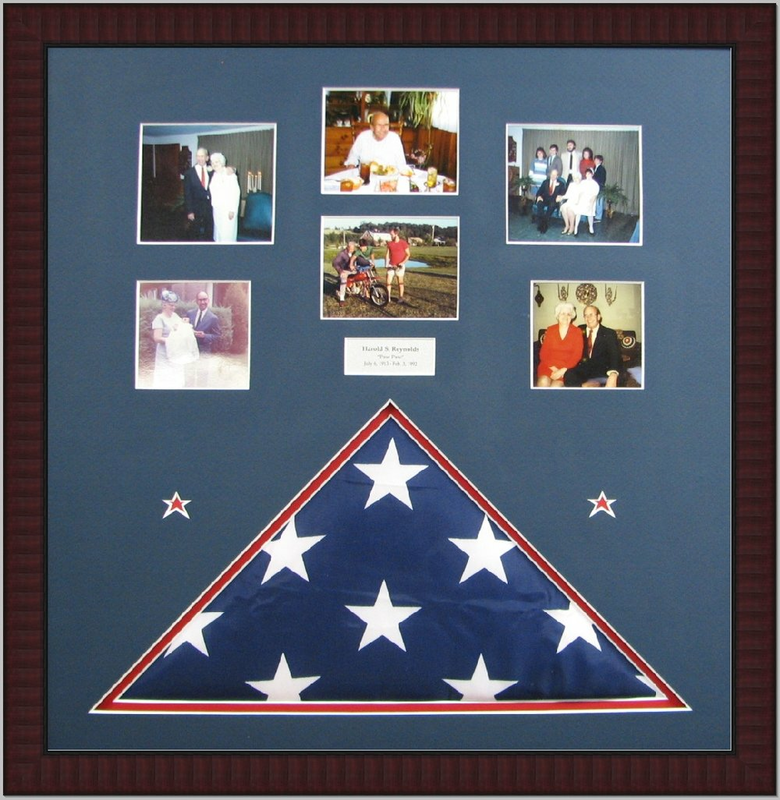 There are few finer ways to honor your loved ones' sacrifices and time in the service than to proudly display their military memorabilia for all to see and admire! 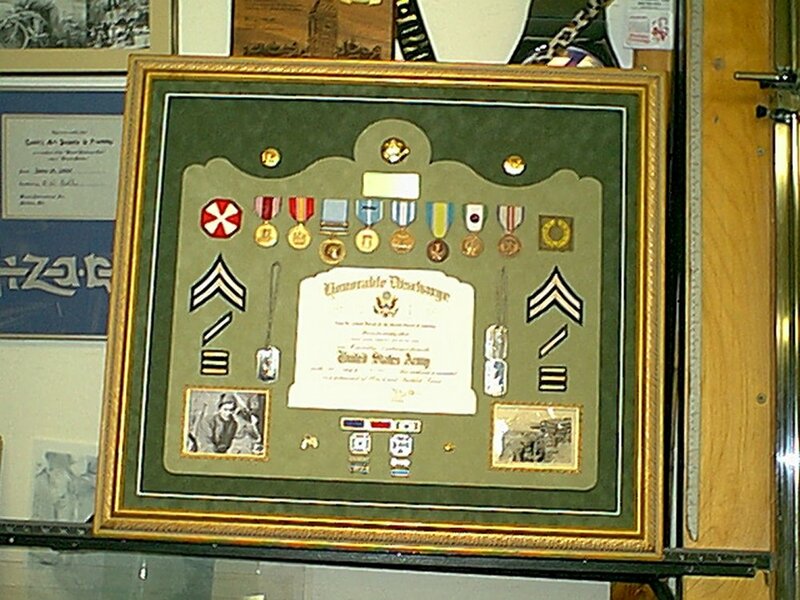 Framing military medals and awards is the perfect way to preserve and protect them. 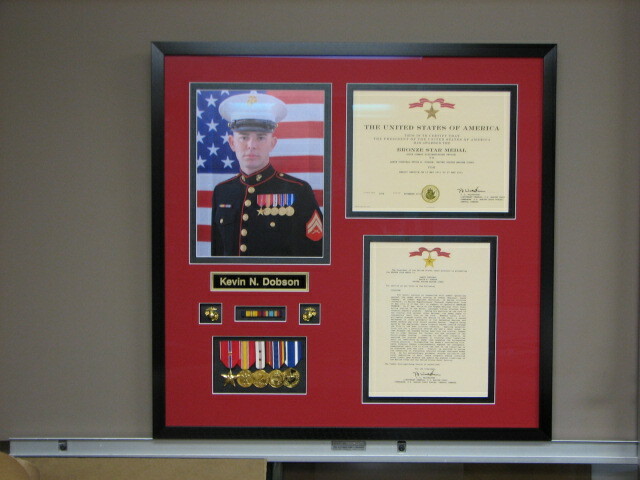 Let us help you create frame design for your precious military heirlooms or treasured memories so that they can be passed down to the next generations. 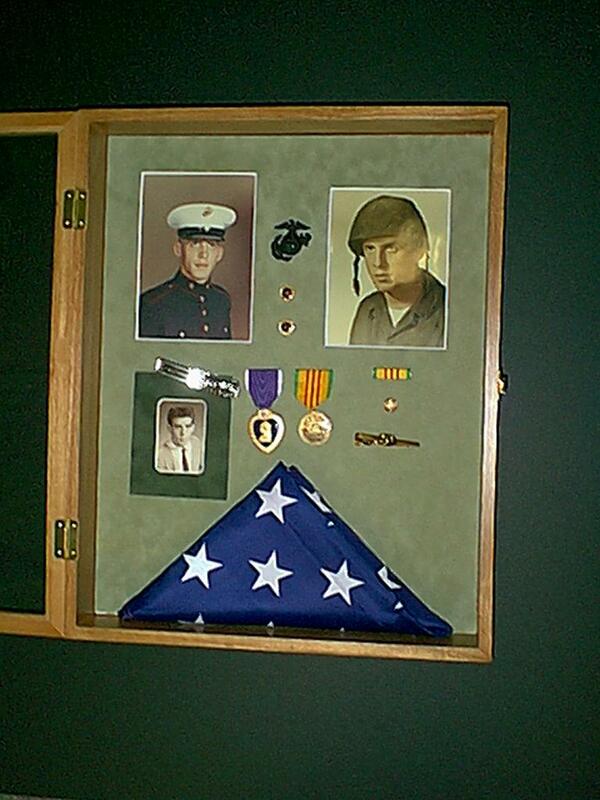 It is important to have such treasured pieces preserved by Cook's Art Supply & Custom Framing Experts in order to ensure that the proper materials are used to protect your treasures from deterioration. 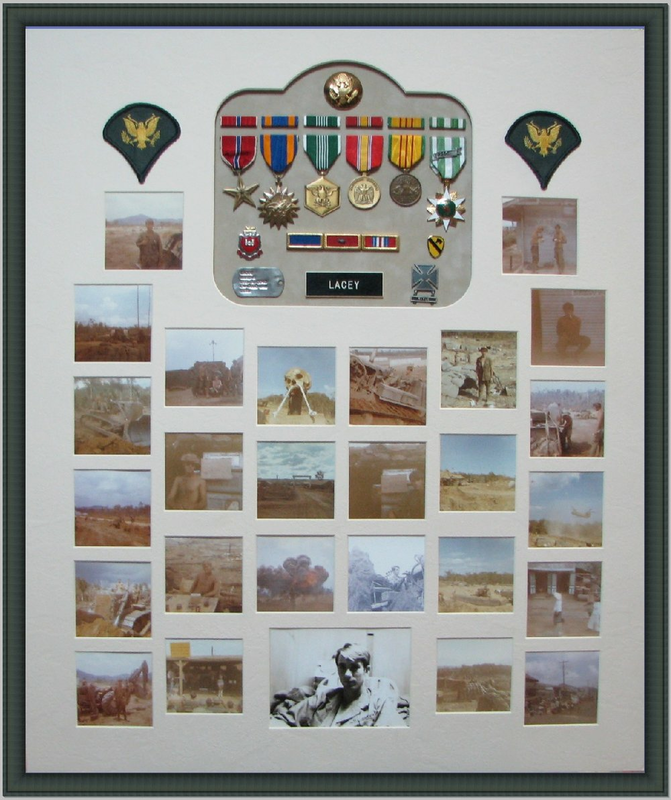 Do you have questions about our military memorabilia framing services or any of our other custom framing options? 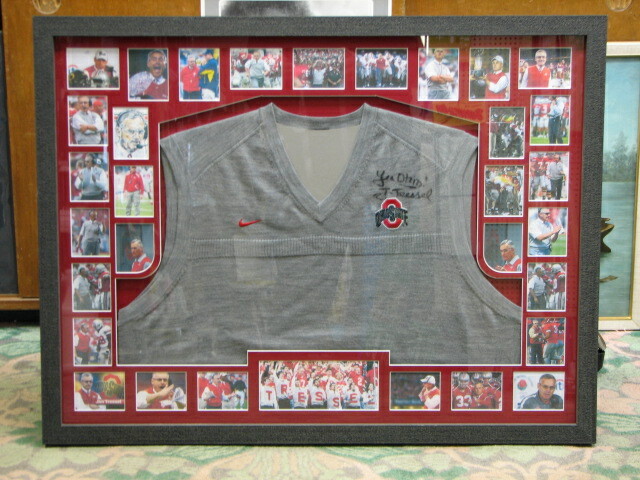 Bring in your items today one of our friendly and professional team members would be happy to assist you! Ask for Jim our resident Marine(1970-1976) Visit us today at 4366 Portage St NW in North Canton or call us at 330-899-4127. 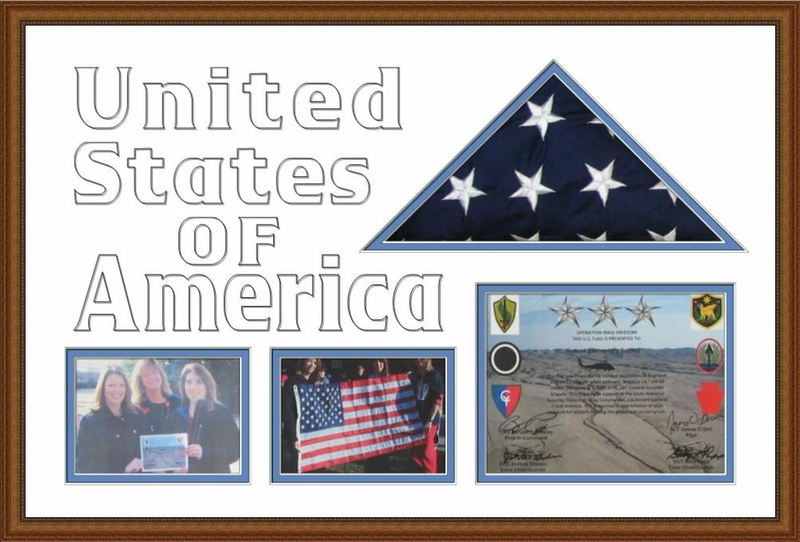 In Honor of the Women who served in the U.S. Marine Corp.